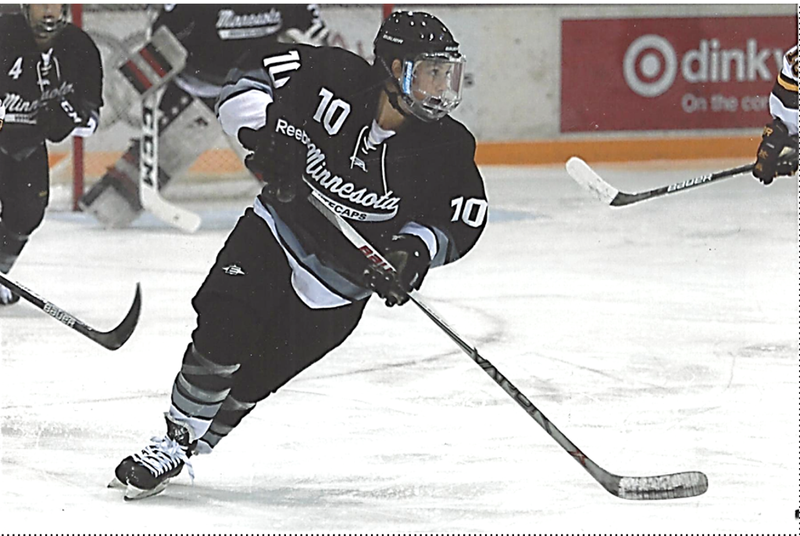 August 17, 2018– An original member of the Minnesota Whitecaps and former player at Northeastern and with the U.S. National Team program, Brooke White-Lancettehas signed with the Whitecaps for their first season in the NWHL. The forward has played with the Whitecaps since their inaugural season in 2004, taking brief breaks from the club only to give birth to sons Blake (now 7 years old) and Beau (5). “I’d like to thank my family for their support throughout this journey,” said White-Lancette. White-Lancette played at Northeastern from 1998-2003. She had a year away from the school in 2000-2001 to join the U.S. National Team’s residency program in Lake Placid and play in the 2001 World Championships and pre-Olympic Tour. She also participated in several development camps for the national program. In 133 games over her four seasons at Northeastern, White-Lancette had 45 goals and 72 assists for 117 points. Her best season was as a junior, when she was 18-34-52 in 35 games.